Easter is on the horizon, so make sure you’re ready for entertaining with a case (or two) of our reliable own-label range. 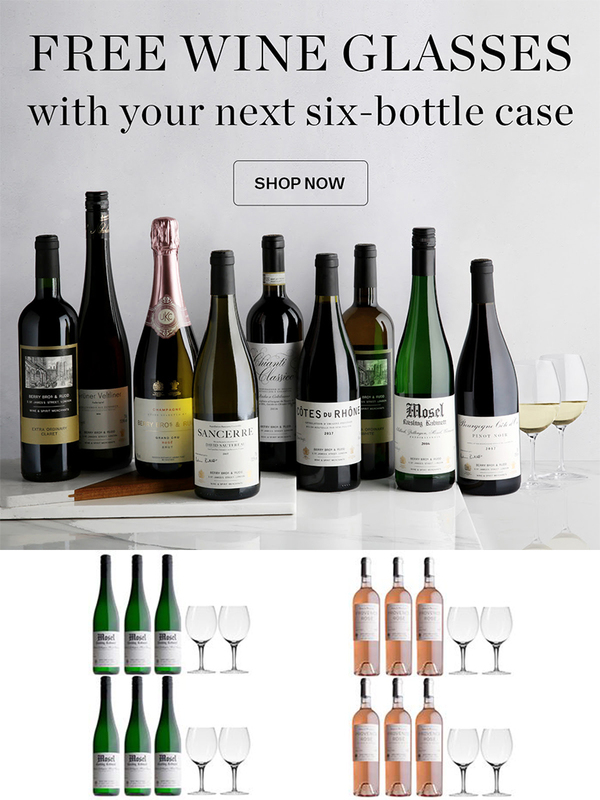 When you purchase a six-bottle case of any wine in this selection, we’ll give you a free set of four wine glasses worth £34.50. Perfect for any extra guests.